Throwing a cocktail party and totally clueless about what to wear? We bring you a gorgeous collection of bridal sarees that will make heads turn. 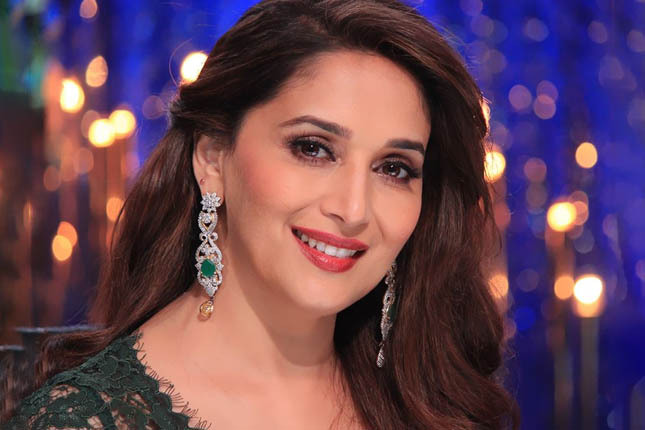 Are you a die-hard anarkali fan? Here are some Eid gown designs that will take care of all your style needs and more. Get ready to roll, ladies! Ever seen your mother having a tough time choosing between a Chikankari suit and a Kantha stitch saree, while it all looked the same to you? 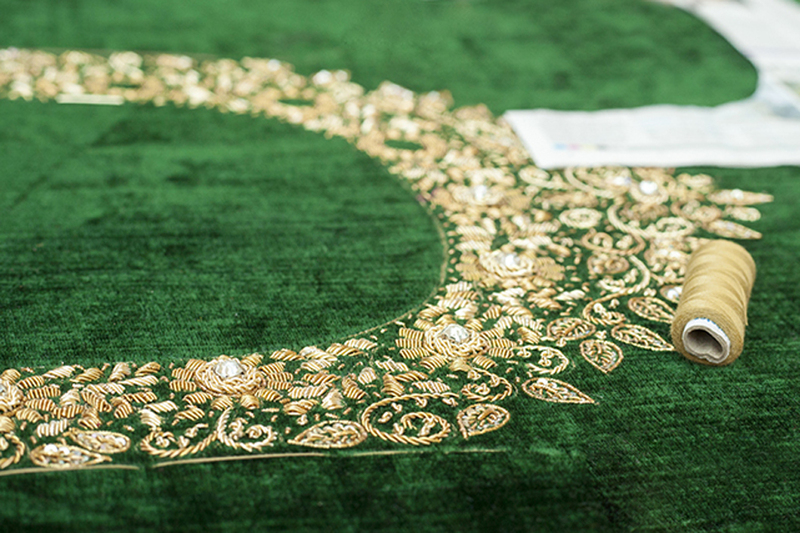 Well, it’s about time you discovered some of India’s finest embroideries. Prepare to be wowed! 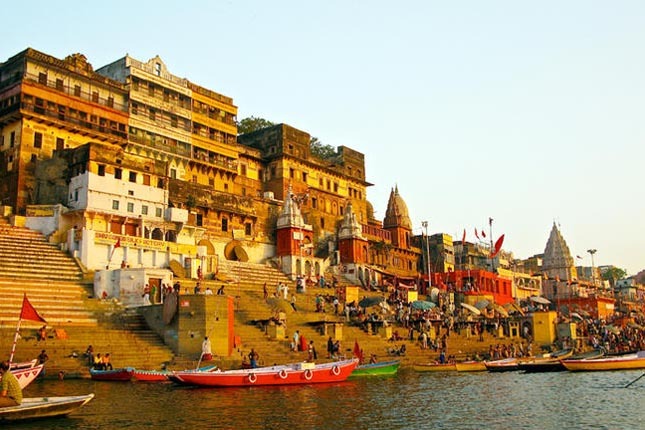 In the run up to World Ethnic Day, let us take a dip into a handful of these cities across the country that are steeped in our culture and heritage. Love shopping for earrings, but just can’t seem to find the right ones for you? Here’s a guide that will help you choose the right earrings for your face shape. With Eid being just a few weeks away, it’s time you sorted out your jewellery needs. 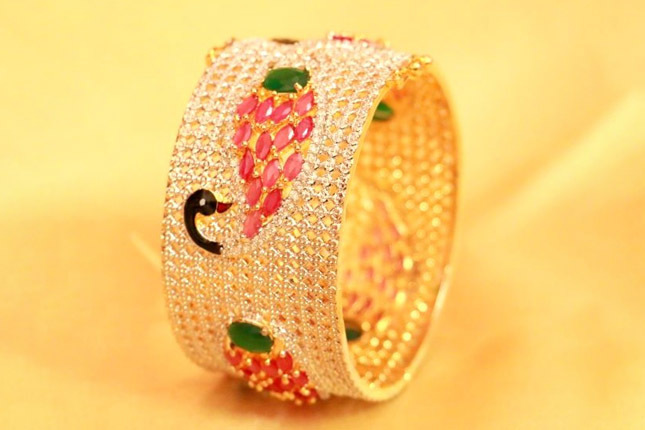 So, we have rounded up some lovely Eid bangle designs, only for you. Who ever branded handloom sarees as ‘too plain’ to be worn to a wedding hasn’t seen these. 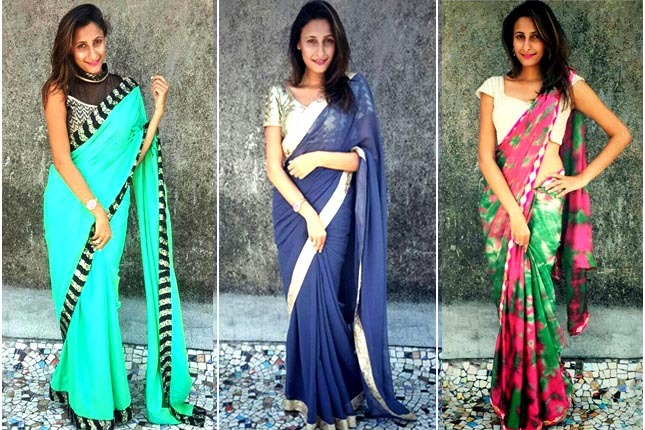 Here are some of India’s finest weaves to help you get through the busiest time of the year. At your wit’s end thinking of what to wear for your best friend’s wedding? 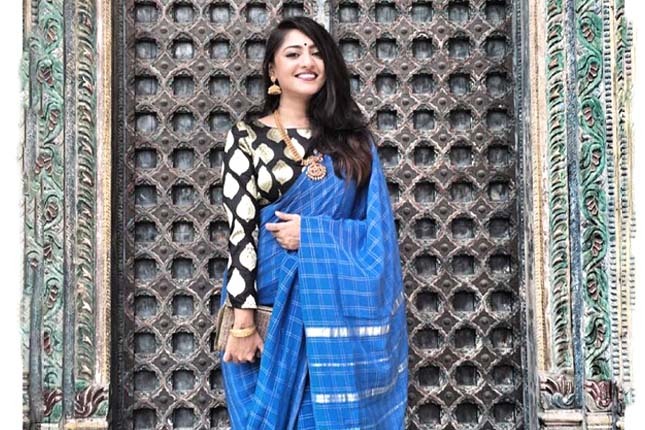 We bring you some amazing ethnic outfit ideas that will make you the talk of the town. Love dressing up for parties? 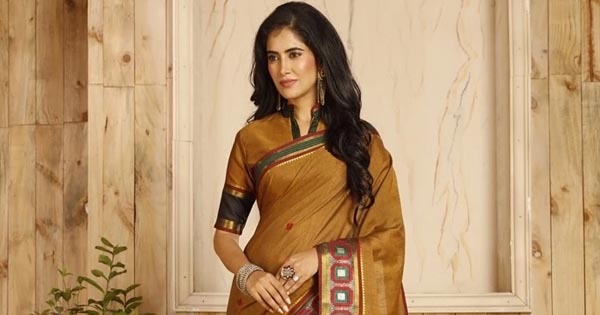 Here are some party wear sarees that make you look stylish, that too without hurting your budget. 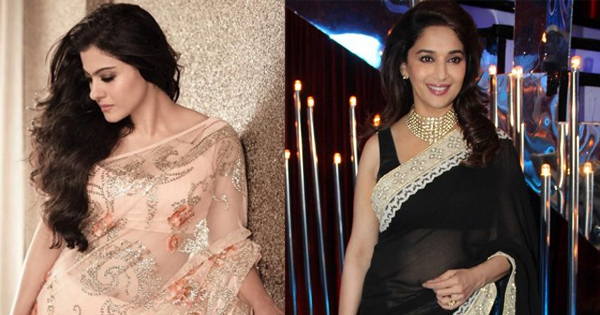 Love anarkalis, but confused about the right one for your shape? Here are some useful tips you to pick the right anarkali designs for every body type. 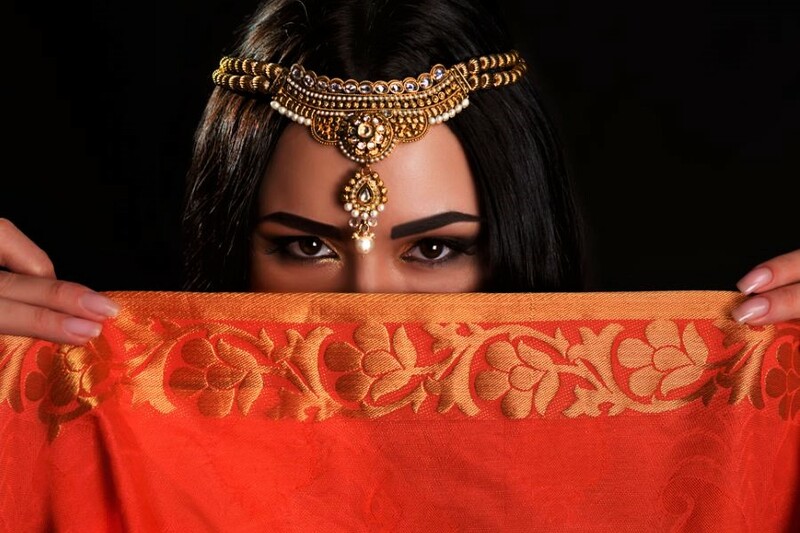 10 Designer Sarees To Make Your Wedding Season Style Shine! Your Winter Dress Code: Kurtis & Sarees Under Rs.999! 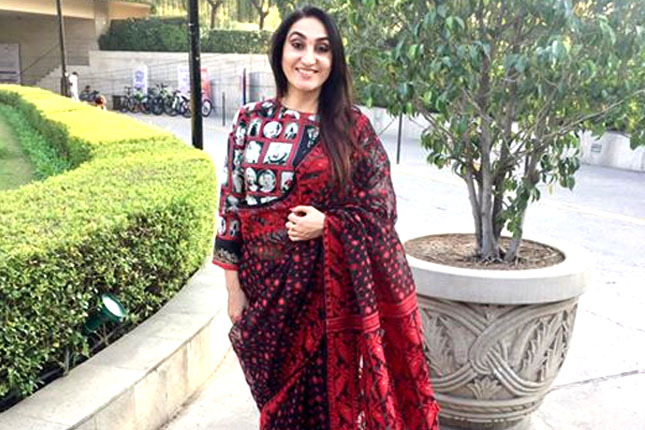 Fashion Designers Who Are Keeping Indian Textiles Alive and Kicking!